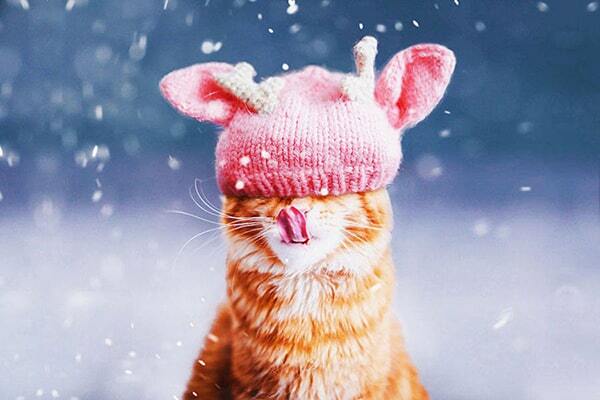 Russian photographer Kristina Makeeva is a super talented Russian photographer who stages amazing and sometimes hilarious photos of her cat Kotleta. You can check out more of her work on her Instagram account. Enjoy! Previous articleThe Pineberry Is A White Strawberry That Tastes Either Disgusting Or Like A Pineapple. You Decide.